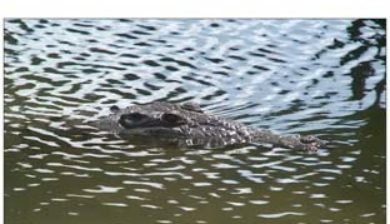 (subfamily Crocodylinae) or true crocodiles are large aquatic reptiles that live throughout the tropics in Africa, Asia, the Americas and Australia. 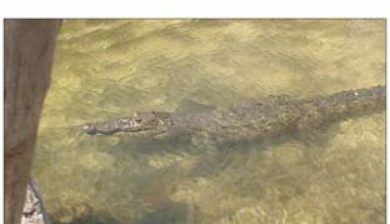 Crocodylinae, all of whose members are considered true crocodiles, is classified as a biological subfamily. 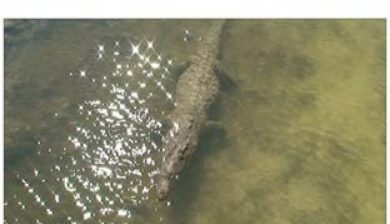 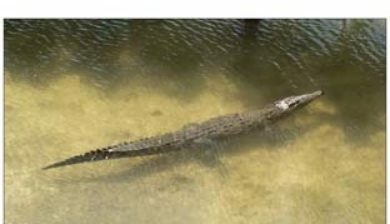 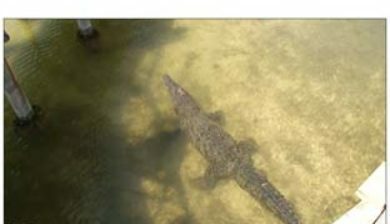 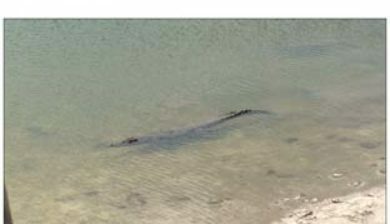 A broader sense of the term crocodile, Crocodylidae that includes Tomistoma, is not used in this article. 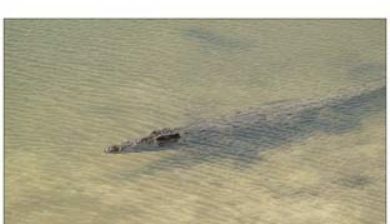 The term crocodile here applies only to the species within the subfamily of Crocodylinae. 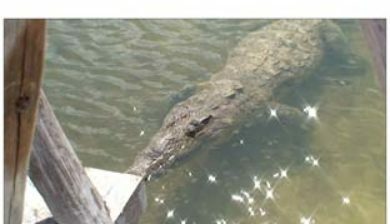 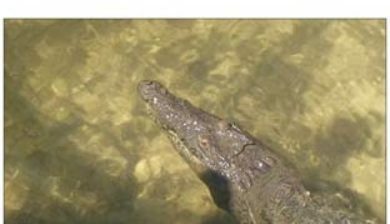 The term is sometimes used even more loosely to include all extant members of the order Crocodilia, which includes Tomistoma, the alligators and caimans (family Alligatoridae), the gharials (family Gavialidae), and all other living and fossil Crocodylomorpha.